First time I used eight hour cream was at the start of the year. This 82 year old product that was created by Elizabeth Arden to soothe skin, it become an instant hit and over 8 decades later it's still managed to remain a cult product due to it's combination of petrolatum, a skin-soothing beta-hydroxy ( which was one of its first cosmetic uses), &d vitamin E.
I use this on my elbows and lips (: why my elbows? I lean on my elbows so much, more one than the other so I like them to have a nice barrier to protect them. 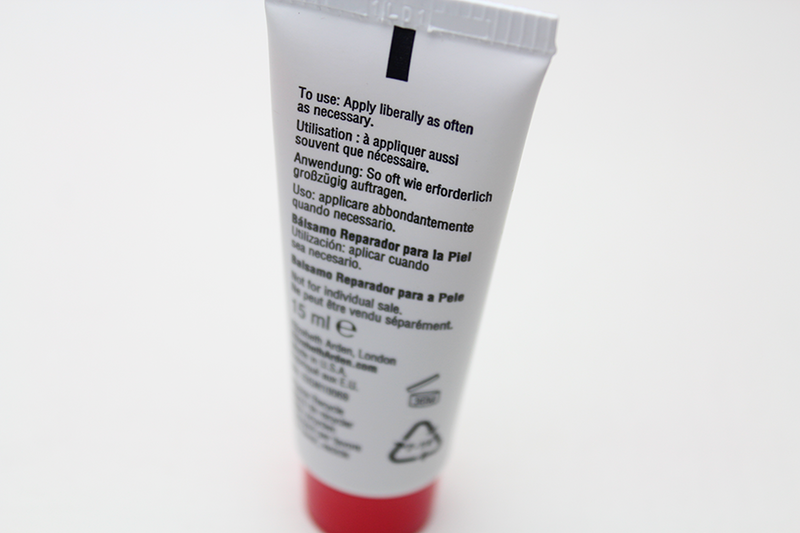 I use this during my make-up routine, exfoliating and hydrating the lips before application is one of the steps before I do anything after moisturising. I like to use this as it absorbs quickly and gives me a nice soft after effect. Apricot in appearance but not in smell. The smell to me is more medical and dare I say it 'old' now this does come in a fragrance free option which if this was going to be given as a gift would probably be the best choice. My undying question regarding this is, is this not just Vaseline, that has been slightly more glorified? It's definitely not as thick as Vaseline but it does everything that Vaseline says it does. 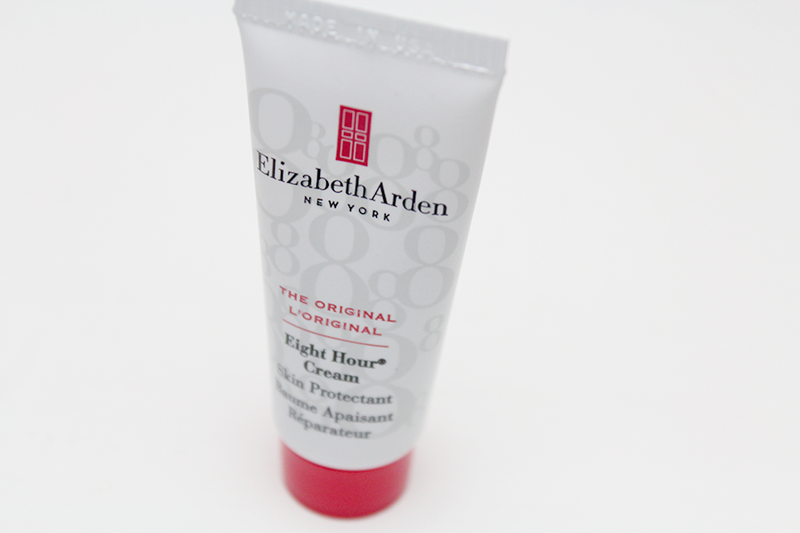 Have you tried Elizabeth Arden Eight Hour Cream range? I've heard about the smell for the Elizabeth Arden 8 hour cream being close to disgusting, I think thats why Ive never been tempted to test it because for me fragrance is almost everything. I love this cream, it's perfect for winter!